The agreement with MV Transportation will provide "hundreds" of wheelchair-accessible vehicles in New York, Boston, Philadelphia, Washington, Chicago and Toronto, Uber said. 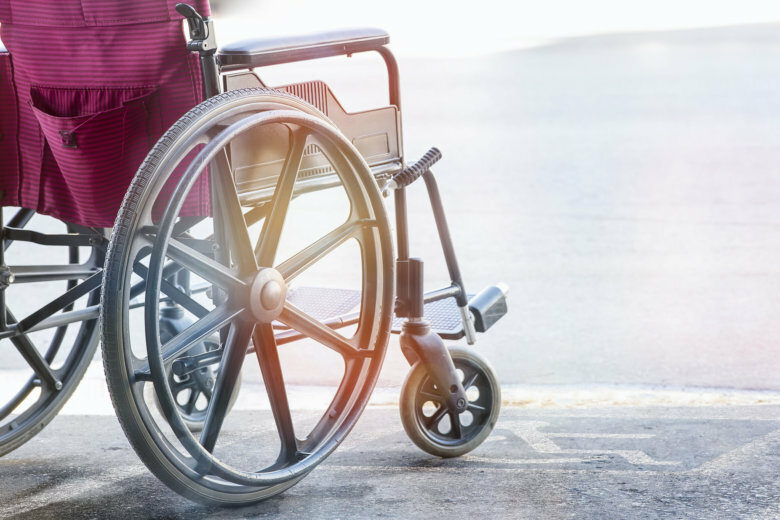 WASHINGTON — Uber is expanding its offerings of wheelchair-accessible vehicles in the D.C. area through an agreement with one of the companies that has operated MetroAccess paratransit service. The agreement with MV Transportation will provide “hundreds” of wheelchair accessible vehicles in New York, Boston, Philadelphia, Washington, Chicago and Toronto, Uber said. It is meant to address some complaints about equity and access disparities for app-based services such as Uber. Riders will select the WAV option (wheelchair-accessible vehicle) in the app, similar to the way riders can select UberX or UberPool, with a promise of average waits of 15 minutes or less. There is no pooled option for wheelchair vehicles, at this point. Though MV Transportation has operated MetroAccess vehicles, the vans or cars involved in this are owned solely by the company. The project is also separate from Metro and local government programs meant to provide cheaper taxi-based alternatives to paratransit, such as Metro’s Abilities-Ride and the District’s TransportDC program.